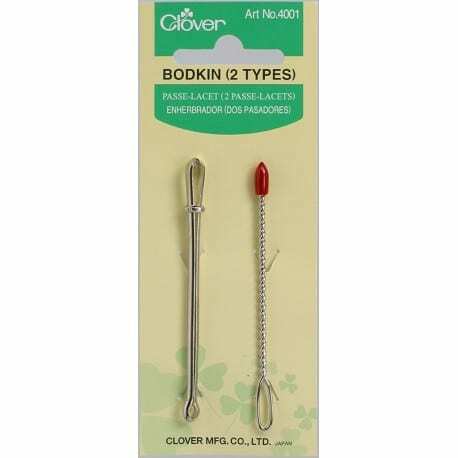 Whether it’s jersey, fabrics with elastane, or knitwear: These “Jersey” sewing machine needles are specially designed for the demands of all kinds of knitted goods and fabrics. 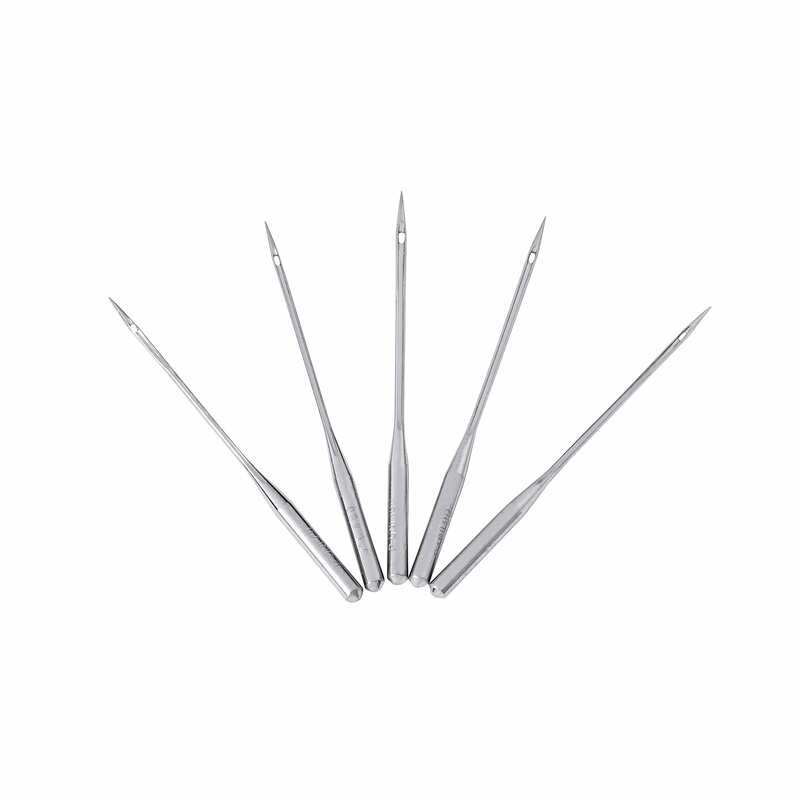 Thanks to special needle geometry and the middle ball tip, the fibres are pushed to the side and not pierced during the sewing process. As a result, no fibre of the elastic material is damaged – this can also prevent pulled threads. 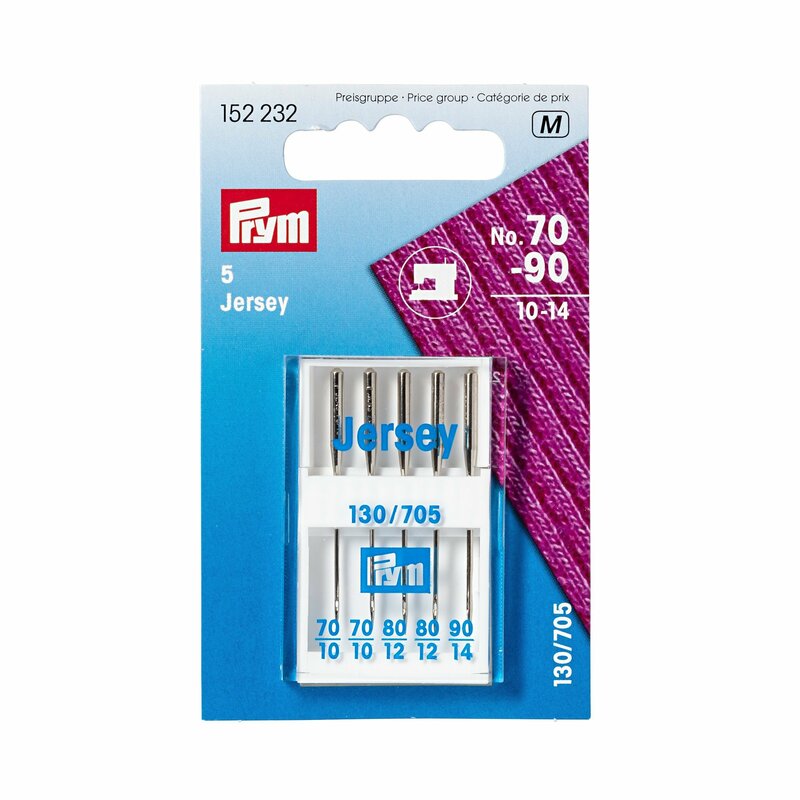 The “Jersey” sewing machine needles are delightful thanks to their premium quality and can also be used in all conventional household sewing machines thanks to their flat shanks. 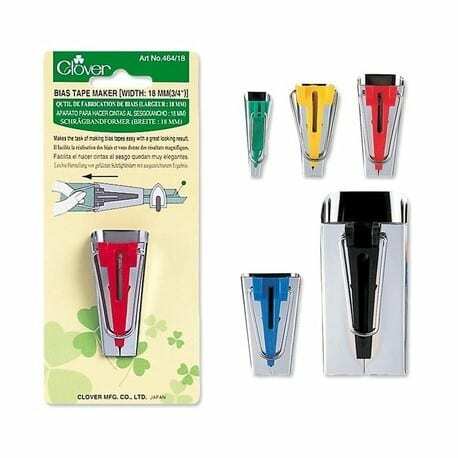 This practical economy package contains five sewing machine needles in thicknesses 70 to 90.